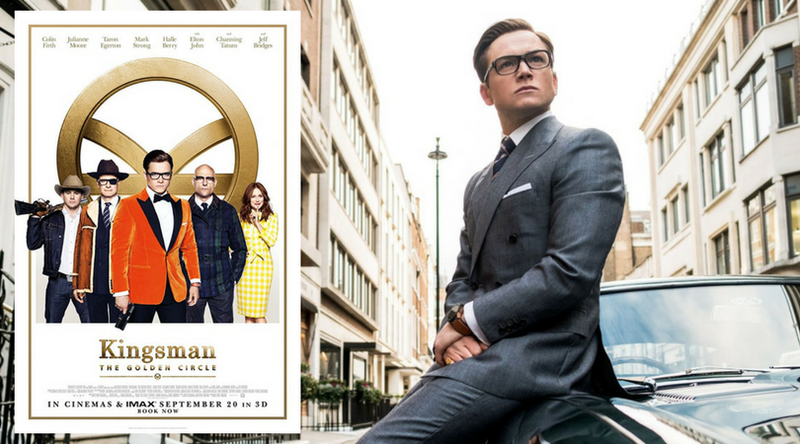 Kingsman: The Golden Circle is one of the most anticipated films of the year. But is it any good? Adam Brannon reviews the sequel.